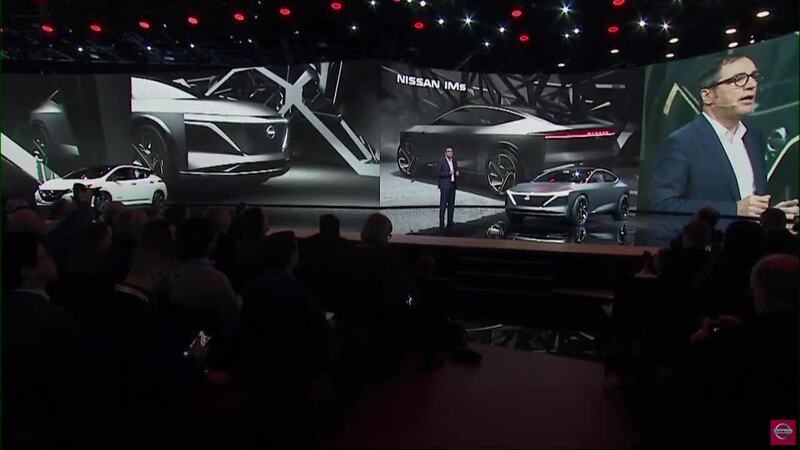 COBO CENTER (WXYZ) — Nissan has unveiled the Nissan IMs concept at the North American International Auto Show. The IMS is an all-wheel drive concept vehicle with full autonomous drive capability. In addition, Nissan also showed off the next generation Nissan Leaf, and promised to have 12 electric and EVs on the road by 2022.